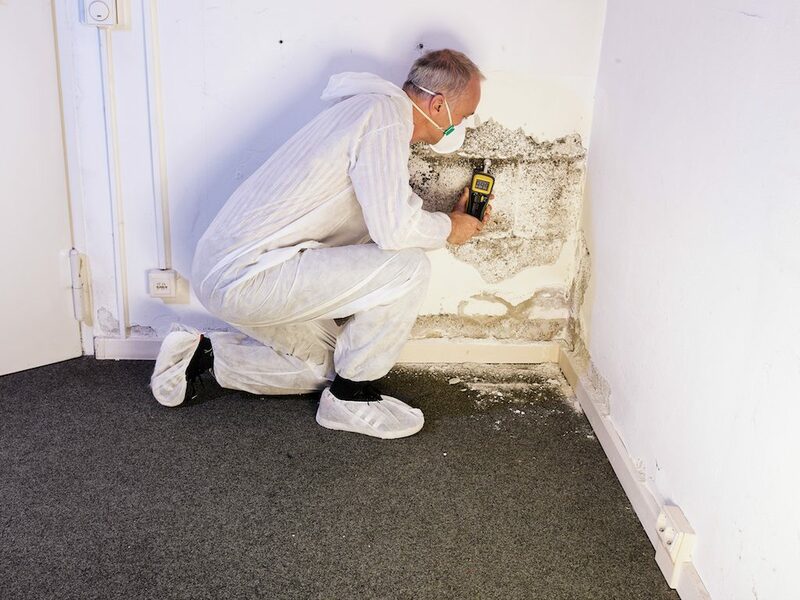 Odors, mold, smoke, even water can have a devastating effect on your home or business property. Left unattended for even a short time, these nuisances can quickly compromise indoor air quality, damage property and become a major health hazard for inhabitants. Don’t wait until you are facing an even larger emergency. Let ONEighty Solutions provide you with a removal solution that is safe, eco-friendly and affordable. Nothing can signal trouble with your home, commercial property or automobile like odor, mold, smoke or water where it shouldn’t be. 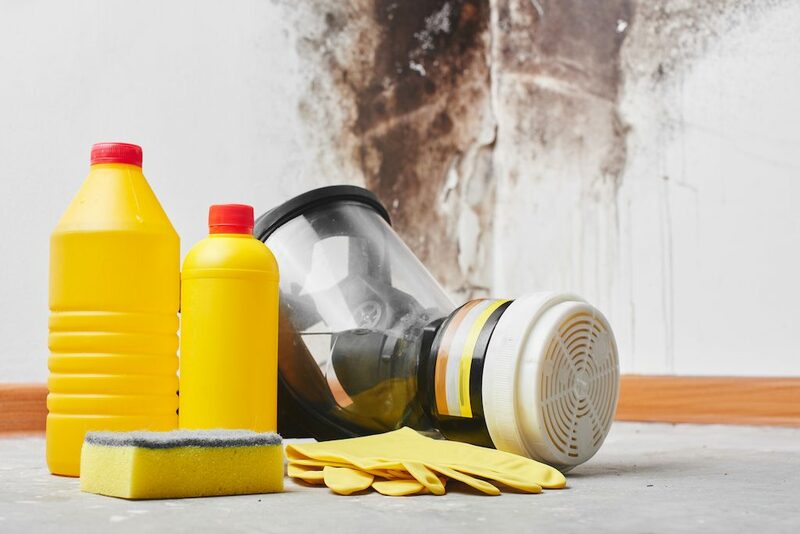 Whether there is a new smell from a recent home disaster, mold from years of contamination or a biohazard incident, you need an experienced removal company, such as ONEighty Solutions, to assure cleanup is performed correctly. Whether a house or commercial property, our trained and IICRC certified technicians can efficiently assess your removal needs. Offering ways to improve your indoor air quality with all-natural solutions, we act quickly to remove any potential health hazards and lessen property damage. ONEighty Solutions is Georgia’s premier odor, mold, water, smoke and biohazard remediation company. Locally owned and operated by Robert and Kristin Averette, ONEighty Solutions has been a leader in the restoration industry, known for delivering superior, effective removal solutions with outstanding customer service. ONEighty Solutions takes being a leader in the removal and restoration industry seriously. We are IICRC (Institute of Inspection Cleaning and Restoration Certification) certified industry professionals. Our team of specialists is expertly trained to remove obnoxious odors, mold, and other hazards leaving your home or commercial property fresh and clean.